Betting on Sports America is brought to you by SBC, the world’s leading provider of sports betting business events, news and media. 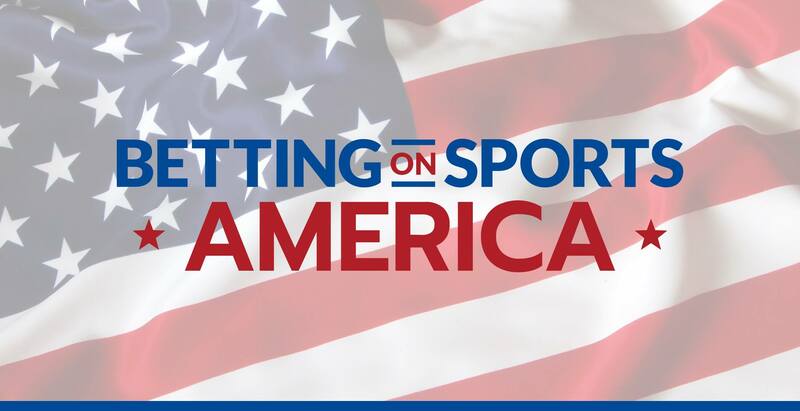 If you are involved or looking to become involved in the US based part of the sports betting industry Betting on Sports America is an absolute must attend event! Experience no less than 40 conference sessions, 3 conference rooms and 6 main conference tracks over 3 days. Expect the highest quality sports and sports betting focussed content from 200 of the very best industry speakers and experts. The exhibition area will bring you 60 exhibitors, world class hospitality, and unlimited networking and business opportunities over a period of three days.